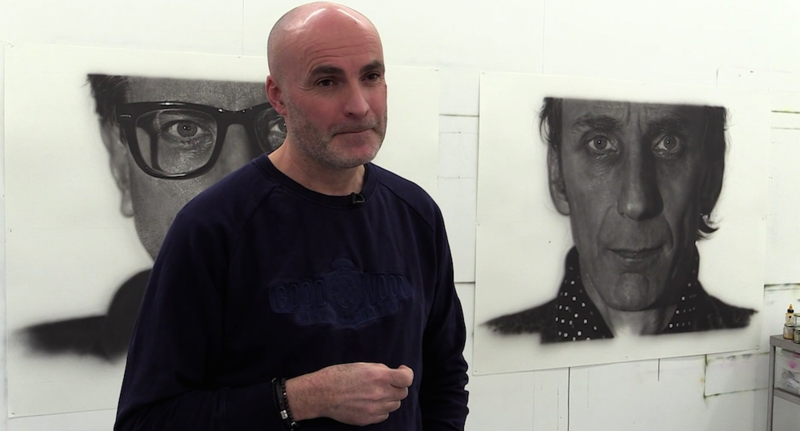 Will Self produced this Video Portrait for Jason Brooks’ most recent exhibition ‘The Subject is not the Subject’ at Marlborough Fine Art, February 2018. 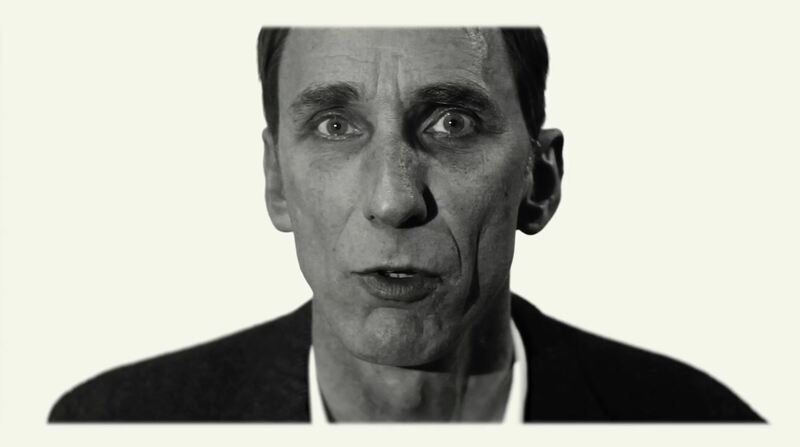 The video was shot within the same aspect ratio as the 8 portraits produced and was displayed alongside them in the gallery. 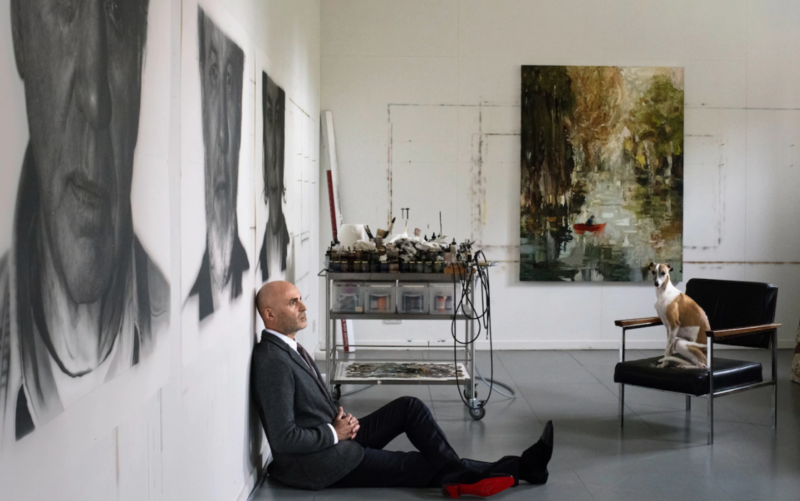 Tim Marlow interviews Jason Brooks about Truth and Likeness’. 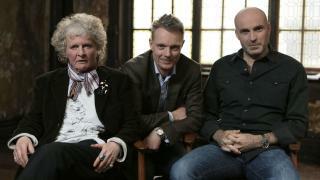 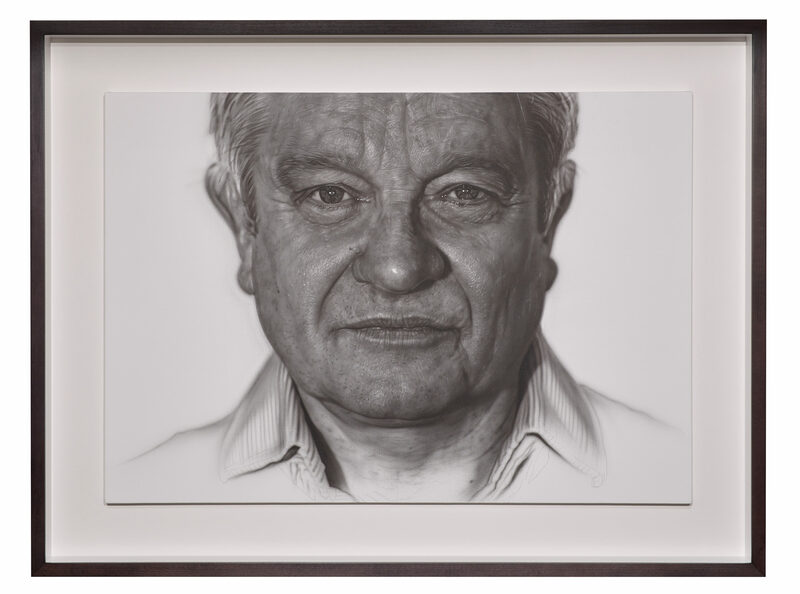 Episode 5 of the popular series hosted by Tim Marlow sees Jason Brooks and Maggi Hambling discuss the scope and capability of a portrait and what truth an artist can realistically tell of the sitter within portraiture. 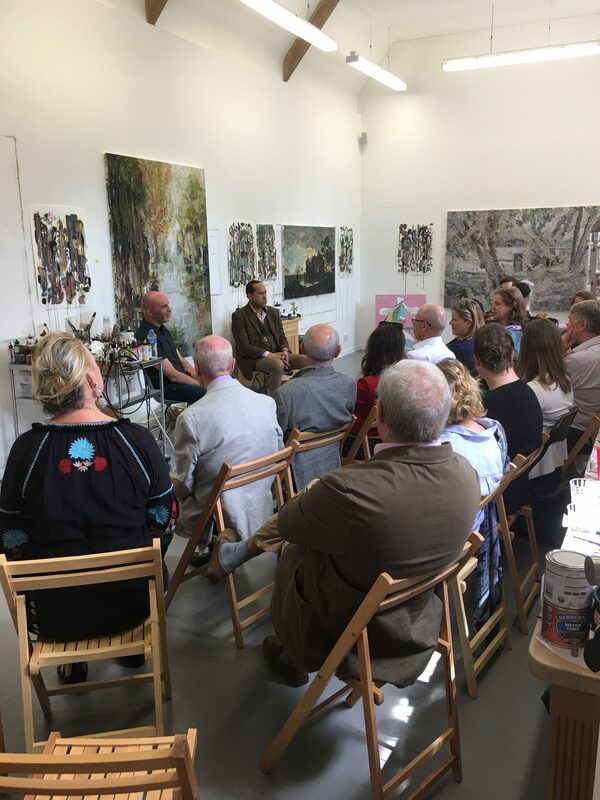 On May 22, a group of new patrons to the National Portrait Gallery visited the studio in Gloucestershire for a talk with Richard Dyer, which explored Jason’s fascination with imagery and how The Subject is not the Subject.